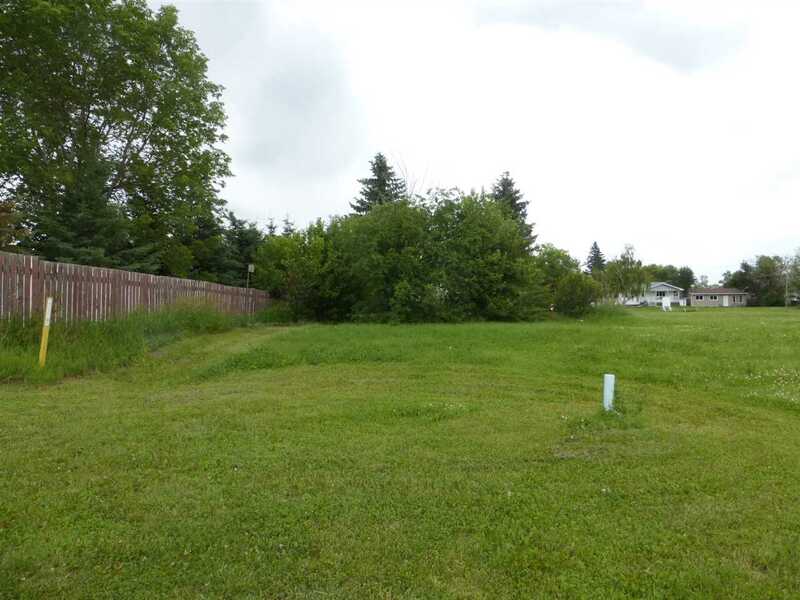 Vacant lot 19 located at # 9 Evergreen Cr. in Calmar. 11 m frontage, 36.76 one side and 15.28m back. Build your dream home.